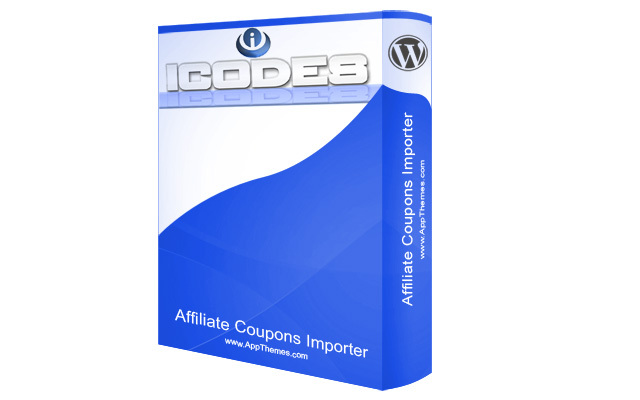 Jump start your Clipper coupon site with coupon and promotional data from iCodes India, the number one affiliate marketer in the world. 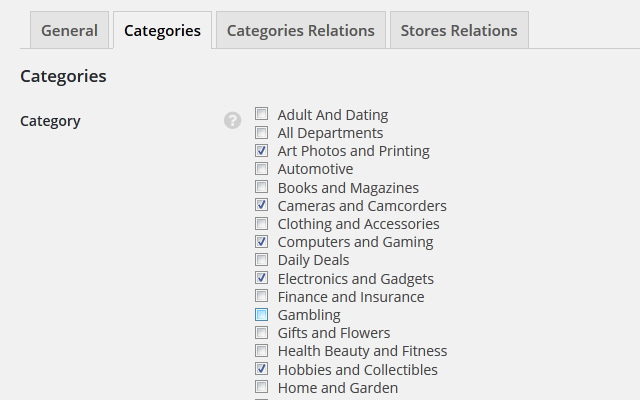 Thousands of advertisers post coupons and promotions on many affiliate networks, the iCodes India review them and merge into one big database, and now you can have this data imported to your Clipper site. 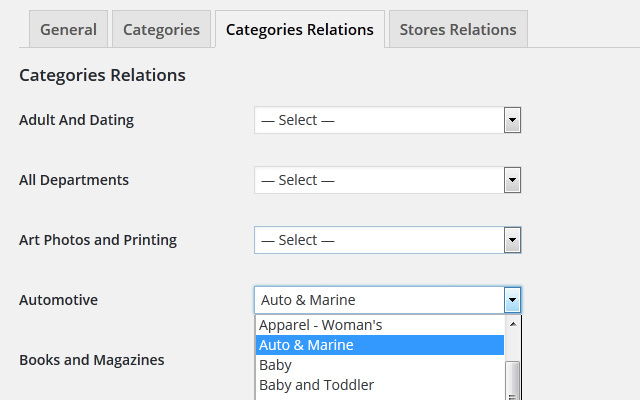 No more complicated CSV imports! 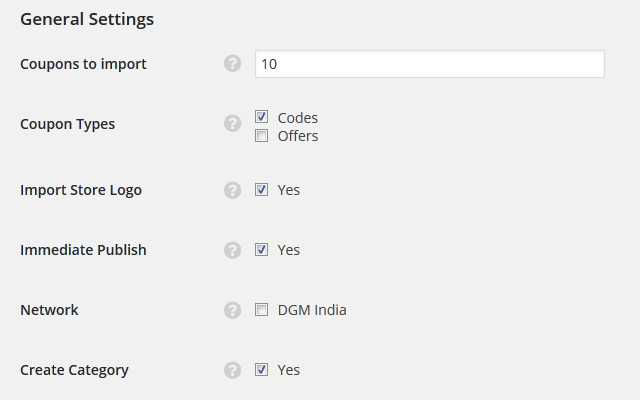 The iCodes India Publisher Plugin does all the work for you. You must have a iCodes India account. Sign up for a free account at icodes-in.com. 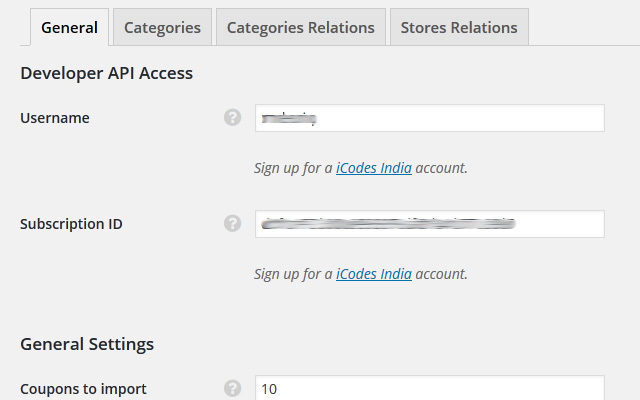 The iCodes India Publisher Plugin requires Clipper 1.4 or newer. 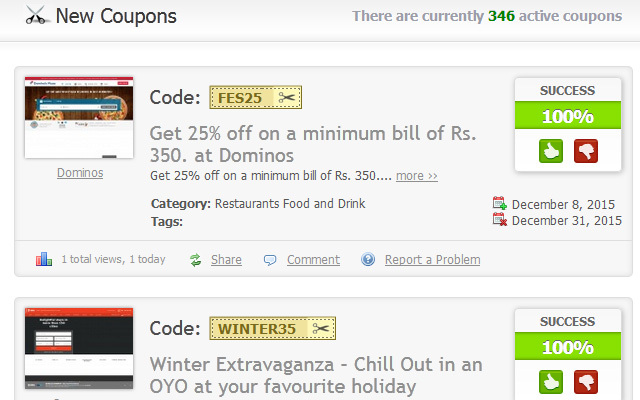 iCodes India Coupons Publisher will only work with Clipper (our WordPress coupon theme), version 1.4 or later. Once activated, visit “Clipper->iCodes India” menu, and enter your API token. Install instructions can be found also in the iCodes plugin tutorial. It works with both of them. Flatter is a Child-Theme for Clipper, so when you have it activated, the Clipper theme code also being executed, it just changes the look of Clipper, and maybe adds some features. Plugin imports what’s available for him in the feed, it has nothing to do with the affiliate IDs in the URLs… if issue like this occurs, please report it to the iCodes service. Your sites can only import what is in your feeds, and you only have the one feed, so if one website is showing that the affiliate IDs are included in the links, then the other website must be doing the same. You cannot see the affiliate links in the first website because they are hidden in a redirect, as it is not our website script I wouldn’t have a clue how to turn that option off, you will need to contact the coders of that website script. I have been waiting for somebody to develop a plugin for iCodes India. Finally here it is, thank you. 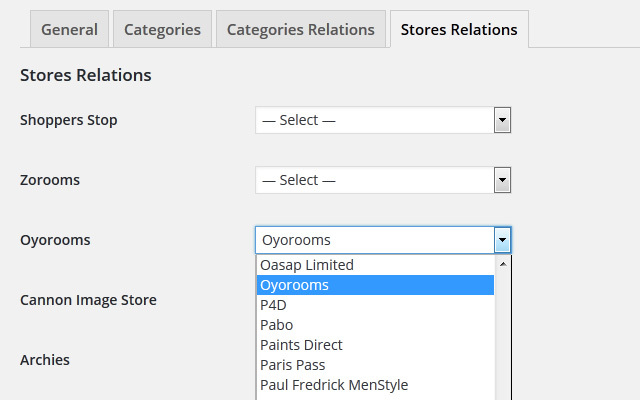 How does the store URL look with your plugin? The default plugin with iCodes is horrible, and non SEO friendly. 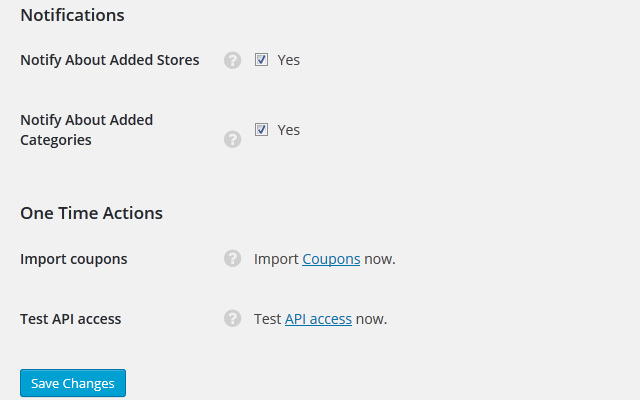 This plugin is an extension for Clipper theme which works WordPress CMS, as you probably already know. Thanks a lot. This helped. Buying it right away. do you have plans to develop for VCommission India? Most people Use VCommission instead of DGM, As DGM approval process is strict and VCommission has good Advertiser, which converts well..
Jumpstart your Clipper site with affiliate deals from Tradedoubler.